Jarrow Formulas L-Glutamine suits vegan diet. 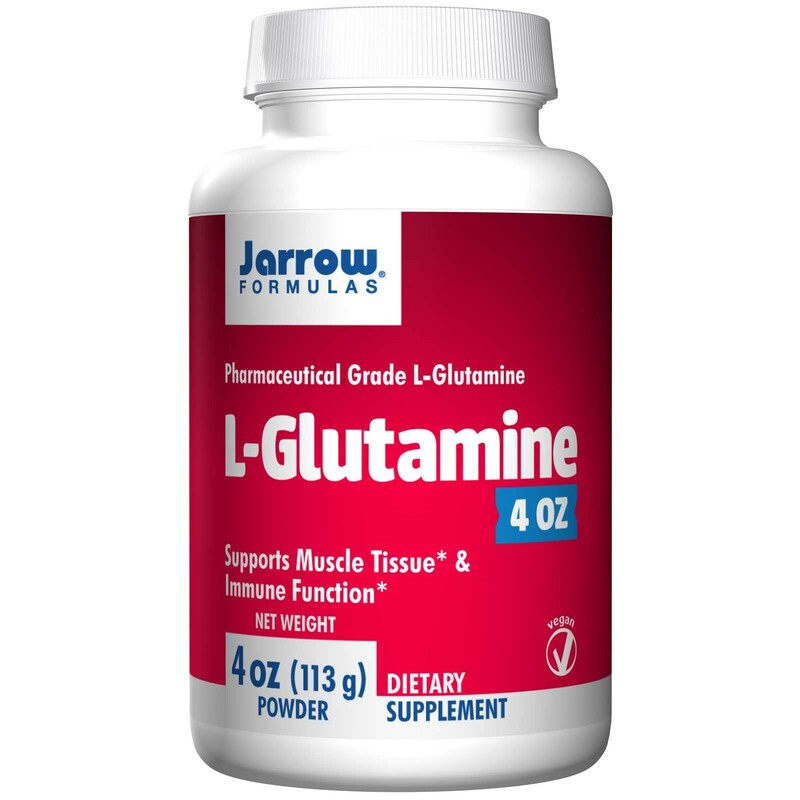 Other Ingredients Jarrow Formulas L-Glutamine is manufactured by microbiological fermentation. 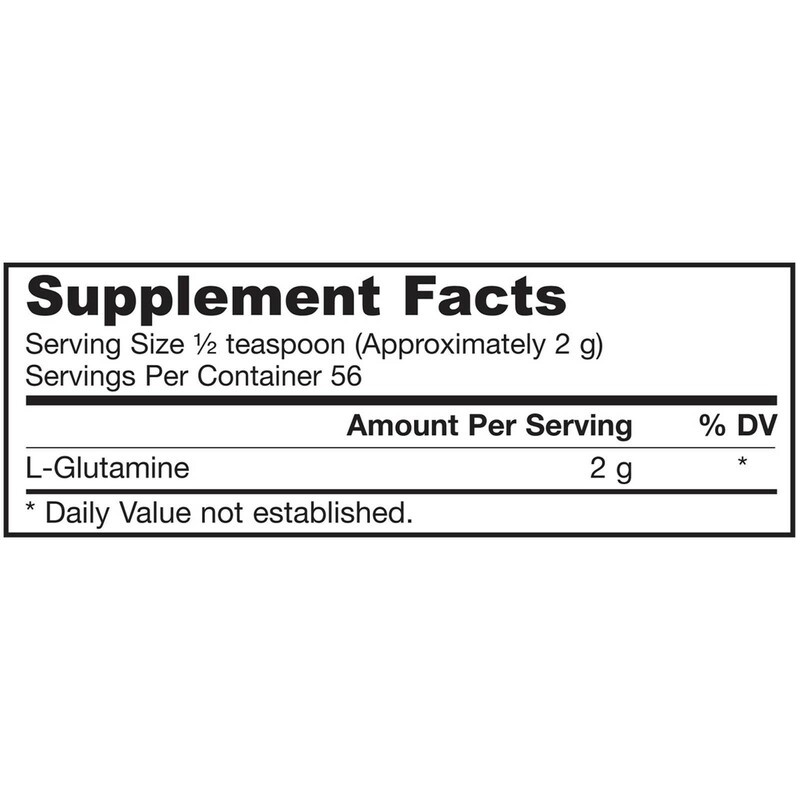 This product is 100% L-Glutamine and contains NO other substance. No wheat, no gluten, no soybeans, no dairy, no egg, no fish/shellfish, no peanuts/tree nuts. Suitable for vegetarians/vegans. 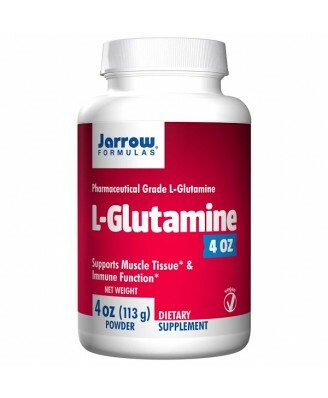 L-Glutamine - the most abundant amino acid in the human body. L-Glutamine is also a major source of fuel for enterocytes (intestinal cells). Vegan. Mix ½ teaspoon (approximately 2 g) into 6 to 8 oz of fluid and drink when stomach is empty. For athletes, maximal results will be obtained by supplementing with 2 g of glutamine after exercise. Store in a cool, dry place. Packaged by weight, not by volume. Note: If you have a medical condition, are pregnant, lactating, trying to conceive, or taking medications (including psychotropic medications), consult your qualified healthcare professional before using this product. Keep out of the reach of children.